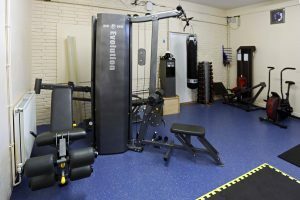 A major upgrade to the fitness suite has been completed this term thanks to the generosity of the PTA who donated £5,000 towards the project. 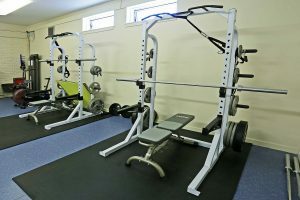 The fitness suite has expanded to incorporate the former P.E. base creating a more spacious layout with additional equipment. Both areas have been redecorated and new flooring and mats have been fitted.